Residents of Sanikiluaq voted decisively in a liquor plebiscite on Monday, Feb. 4, opting to stay dry. 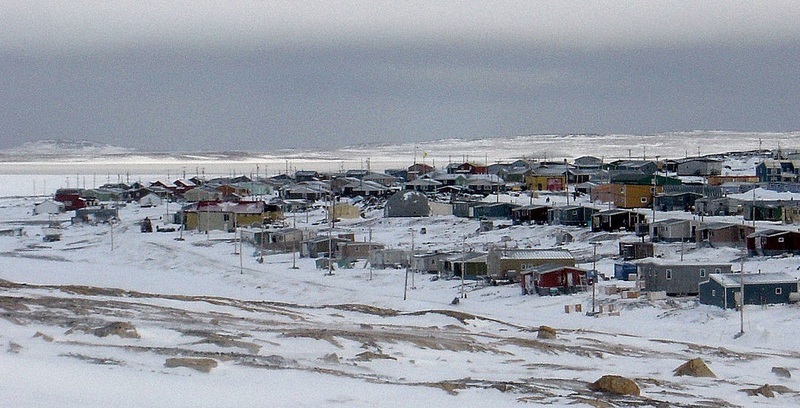 The Belcher Island community of 800 moved to revisit the hamlet’s liquor regulations, drafting its own proposed alcohol limits under a restricted quantities system that, if passed, would have been unique in Nunavut. The new system would have set maximum limits on the quantity of beer, wine and spirits that residents could import into the community every 14 days, without the need to seek approval through a local alcohol committee. 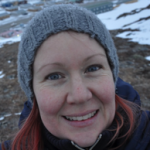 On Feb. 4, 63 per cent of Sanikiluaq voters rejected that plan, sending a clear message to keep the status quo, where the consumption, possession, purchase, sale and transport of liquor remains prohibited. With a 74 per cent voter turnout, the community’s wishes were “pretty evident,” said Dan Young, director of the Nunavut Liquor and Cannabis Commission. The vote may come as a surprise as alcohol regulations appear to have loosened in some Nunavut communities. Both Baker Lake and Kugluktuk voted in 2018 to lift restrictions on how residents import alcohol. And in 2017, Rankin Inlet and Cambridge Bay both voted in favour of seeing wine and beer stores open in those communities, based on how Iqaluit’s three-year pilot project fares. But the previous seven liquor plebiscites held in Nunavut have all seen communities reject plans to relax liquor regulations, Young noted. “So we’re not quite seeing that trend towards a lifting of regulations,” he said. Across the territory, there are currently six communities—including Sanikiluaq—that prohibit alcohol, 12 communities that restrict alcohol and seven unrestricted communities. Sanikiluaq’s proposed restricted quantities system, if passed, would have been the only one in the territory. 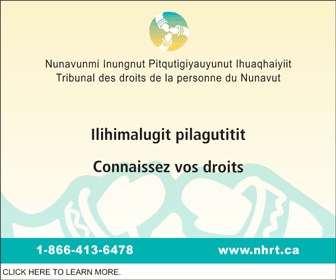 That’s because it would not have required an alcohol education committee to process and approve orders into the community, as Nunavut’s restricted system typically works, and would have allowed the community to set its own import limits. One more Nunavut community will vote on liquor regulations later this month; Kugaaruk residents will also decide on whether to move to a restricted quantities system, with limits drafted by the community. On Feb. 25, eligible voters in the Kitikmeot community will answer this question: Are you in favour of replacing the current prohibition system in Kugaaruk with a system that restricts quantities of beer and wine and prohibits spirits? Kugaaruk residents last voted on alcohol regulations in 2013, when the community opted to retain prohibition. 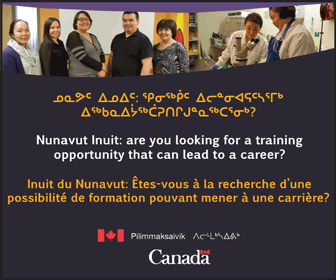 Ahead of the plebiscite, staff from the Government of Nunavut’s alcohol safety campaign, called Let’s Be Aware or Ujjiqsuqta, will be in Kugaaruk on Feb. 12-14. There are no other liquor plebiscites planned in Nunavut so far in 2019. You can see a rundown of liquor plebiscites held in Nunavut communities since 2007 in this GN document. The original version of this article said Kugaaruk would vote Feb. 25 on a standard restricted system, when in fact the community will vote on a restricted quantities system, meaning the community would set its own alcohol limits and not rely on a local committee to approve those amounts. Sad story, the tyranny of the masses. Illiberal democracy in action. Bootleggers wallets will continue to flourish with a miki bottle going for almost $200@ in the community. How do they expect to keep it dry when people want to drink on occasions or not. And wanna be drinkers will continue to spend alot of $$$ and it could have been made easier for them. But not not yet meant to be. The town is never “dry”. In fact, there is vodka and little to no other option that the bootleggers sell. Also why so much drama happens when someone is intoxicated. Quick doses of concentrated alcohol = extreme intoxication. The bootleggers are supplied by southerners illegally and for the purpose of bootlegging. 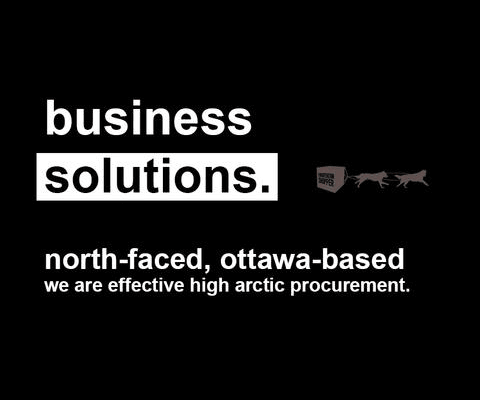 There is no economical growth when all they do is send their money to Winnipeg and Montreal for another shipment to be handed to them. Yet they ask for funding and they’re not willing to provide the taxation that’s paid during legal purchasing for their territory? I do not get this logic. This also goes against the Canadian Constitution to not be able to exercise such privileges that are completely legal within the rest of Canada over some bylaw that a hamlet made. Is the bylaw more powerful than the constitution? I think not. Sanikiluaq is not always dry, there are bootleggers who smuggle alcohol, yet there are non locals ( well not originally from Sanikiluaq ) who are selling home brew. One of them, he lost his job for not doing his job, he also sells home brew. So yeah! Sanikiluaq is not dry! Wanna buy a can of beer? 20 bucks! Vodka Smirnoff 120$ a bottle.